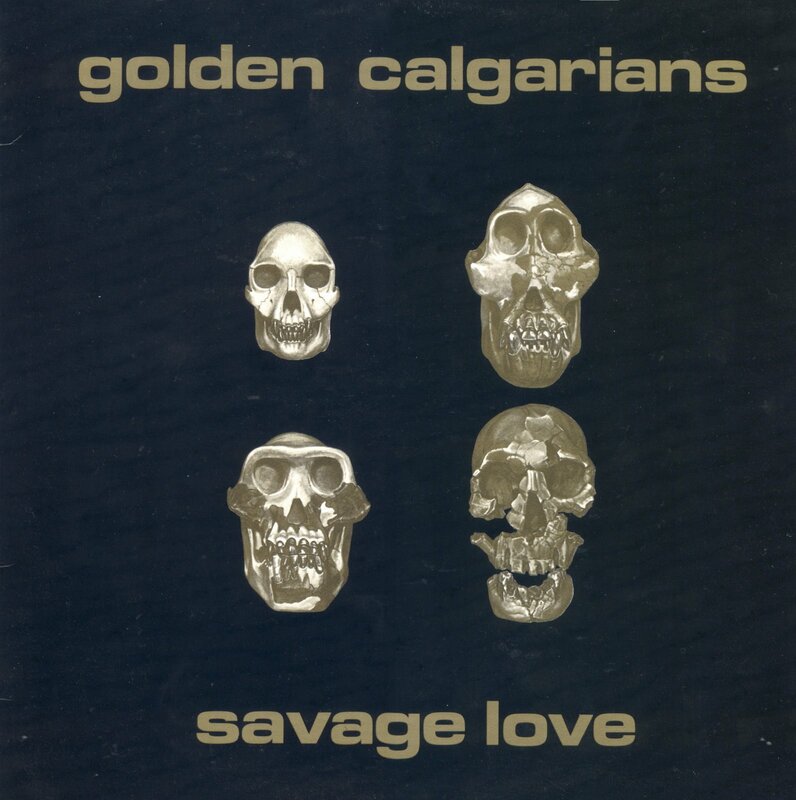 We're continuing to plow through the Golden Rock migration with this, the second full-length from the Golden Calgarians. Of note, this lineup trades one Sandwich for another, with Doug Smith taking over guitar duties from Tim Campbell. 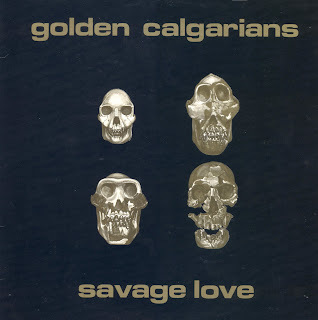 Golden Calgarians bassist Dave Degrood was swell enough to send in two tracks recorded for the LP, but cut from the final album, "Ghost Town" and "Pink Sunday." Get the full LP here and the outtakes here. the files seem to have been removed.